"We could throw a million superlatives into this caption, but why waste time? T-Funk sparks it, Evan and Wes share a few face-melting minutes and Tiago detonates a legendary part to bring down the curtains. Wow..." Thrasher Mag. 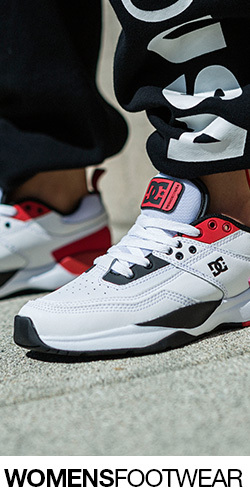 Learn more at dcshoes.com/thedcpromo. "Light - Sound - Brain" is a creative storytelling collection from the mind of Evan Smith. Told as a three-part story, it dives into the inspiration that contributes to Evan’s passion for skateboarding, music, and art. Learn more at dcshoes.com/evansmith. Alex turned pro this year for Element Australia and here's the reason why. Video part with Alex Lawton from DC x Element. "Wes and Alexis form a deadly duo of street assassins, snuffing out spots with masterful board control and endless lines." - Thrasher - SK8MAFIA is not a skateboard company, it’s a way of life. This year DC partnered with the crustiest crew in San Diego. 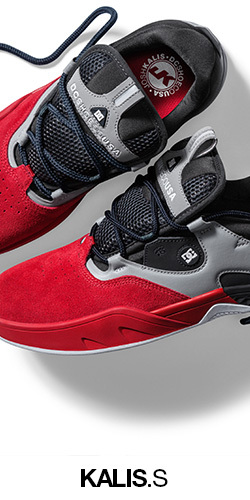 Learn more at dcshoes.com/sk8mafia. Cyril’s skateboarding occupied that sweet spot between complete chaos and absolute control. 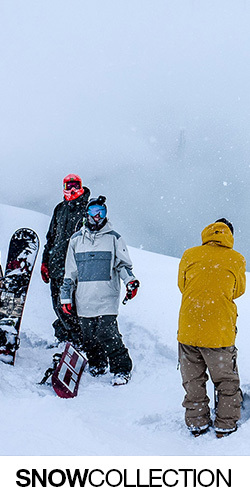 It’s energizing, inspiring and makes you want to just grab your board and head out the door. Unless you’ve been living under a rock, it’s no surprise that Tiago Lemos is getting his own pro shoe. 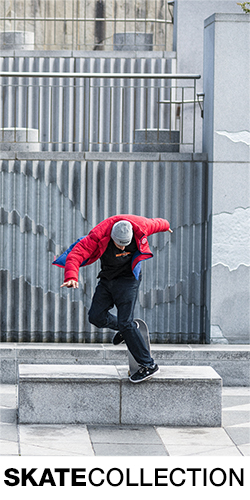 Coming out swinging with insane video parts, massive pop, and style that harkens back to skateboarding’s golden era, Tiago has made his mark on skateboarding. His new pro model also aims to make its mark! Learn more at dcshoes.com/thetiago. Take a dive into some highlights from our day with T-Funk. Check out his signature colorway of the Trase Slip and more at dcshoes.com/tfunk.